On the edge of the Cotswolds and a stones throw from Bath, Bradford on Avon in Wiltshire makes the perfect base for visitors to the area. It’s an architectural treasure chest with buildings from centuries past. Many buildings are made from local Bath stone. Visitors can discover dwellings from tiny weavers’ cottages to grand clothiers’ houses. There are ancient alleyways and places of worship, which reflect the town’s development from Iron Age settlement to a C21st working town. Flowing from the weir at Greenland Mill and winding through the centre of the town is the River Avon. Here Saxons drove their carts across the broad ford that gave the early settlement its name. When the Domesday Book was compiled in 1086, Bradford on Avon was already an agricultural market town. From the middle ages until the late C19th much of Bradford on Avon’s prosperity depended upon wool and woollen cloth. Cloth production gradually evolved from a cottage industry to one based in large factories. The declining cloth industry, following the development of woollen mills in the north of England, was replaced from 1848 by pioneering rubber works, which operated here until 1994. Stroll through the town and you will walk through time. The Romans, Saxons, Normans, Georgians and Victorians have all left their mark. 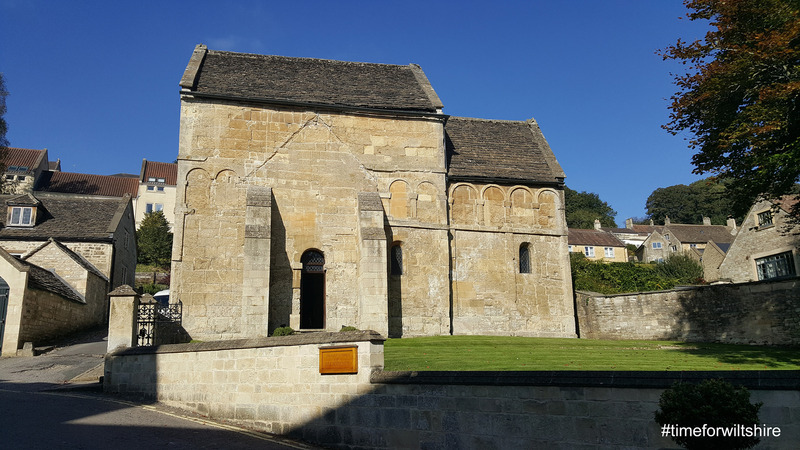 Each has created a chapter in Bradford on Avon’s remarkable story. Still a natural focus in the centre is The Town Bridge. It was initially built in the C13th as a packhorse bridge and two of the arches you see today are from this period.Widened in the C17th today it offers a fabulous view of the hillside above the town. Experience the magnificent C14th Tithe Barn in the beautifully restored Barton Farm Country Park. 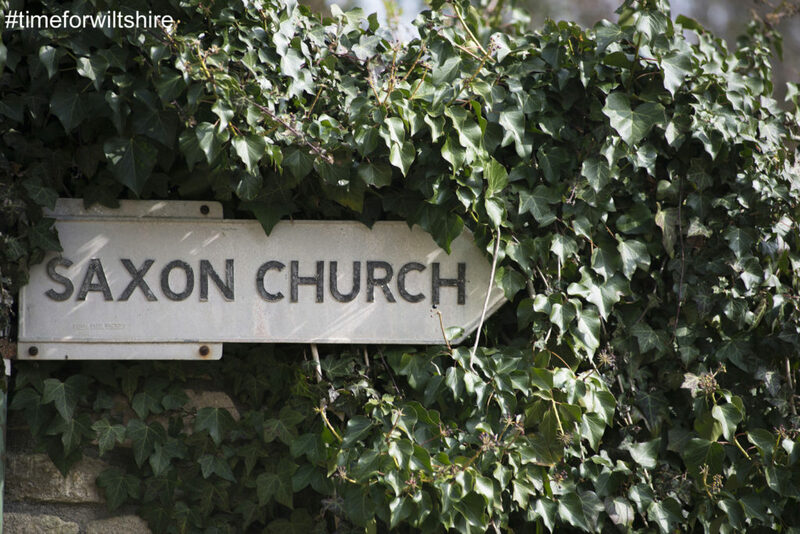 The park has tea rooms and craft workshops close to the Kennet & Avon Canal. Each year in December there’s a Christmas Floating Market by the Bradford stretch of the canal. The early C11th Saxon Church of St Laurence was a school and house until 1856. It is one of the few remaining Anglo Saxon buildings still intact. Although the building suggests the C11th a church may have been on this site since about 700 AD. There are plenty of outdoor leisure activities to keep you busy. Enjoy walking along the canal or hire bikes or canoes from Towpath Trail Bike and Canoe Hire . Also, there are tennis and golf facilities too! The Kennet & Avon Canal Trust operate boat day trips on Barbara McKellan Narrowboat which are available from March through to October. Iford Manor and the Peto Garden, idyllically situated by the River Frome, is an award-winning Grade I Italian style garden famous for its tranquil beauty. 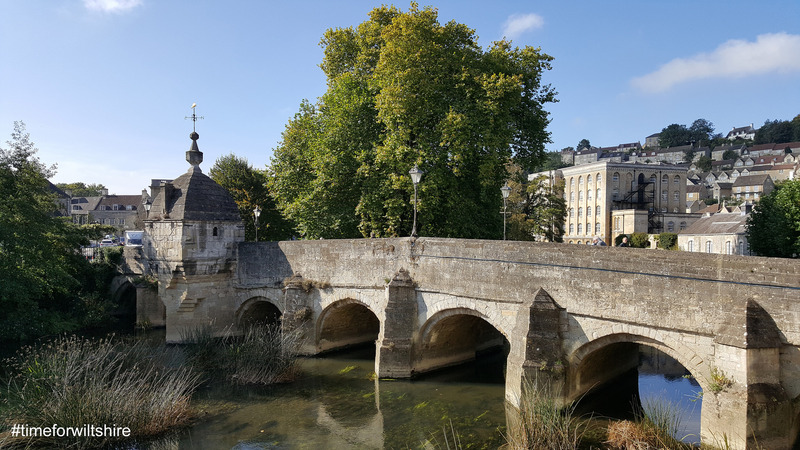 Bradford on Avon run an annual town events programme including Bradford Roots Folk Festival in January, Secret Garden Open Days in spring, a duck race on Easter Monday and a Walking Festival and Arts Festival in September. The Wiltshire Music Centre in the town, is a 300-seater concert venue. It has a year-round programme of music from classical to jazz, world and folk. Also, Iford Arts Festival features opera, picnic proms and classical cloister concerts from May to August. Numerous lovely shops and restaurants add to Bradford on Avon’s charm and variety. The pedestrianised Shambles was formerly part of the medieval meat market. Today it is home to an array of independent shops and cafés. The Cheese Shop has an impressive range of fine cheese and a well-stocked delicatessen; local award-winning free-range ham, charcuterie, pate, fresh olives and freshly ground coffee and more. There is a large selection of local produce. The Cheese Shop is at 5 Market Street. Not to mention there’s a weekly market on Thursdays. Travel back in time when you visit The Bridge Tea Rooms which serves very British afternoon teas, lunches and light meals with waitresses dressed in Victorian costume, whilst The Lock Inn Café offers the famous Boaters Breakfast in a fun and quirky canal side location as well as on a moored boat. The Boat House overlooks the picturesque marina, has manicured gardens and children’s play area – children under 12 years old eat free (T&Cs apply)! The New Inn welcomes both drinkers and diners in this dog-friendly family pub. The Swan serves authentic Thai food in a traditional English Inn. Timbrell’s Yard is open all day for drinking and eating, has a superb restaurant and fantastic range of beers. It has a bar that overlooks the river. Hotels and bed and breakfasts line the narrow streets. The Swan and Timbrell’s Yard are not only great places to eat and drink but they have 12-14 bedrooms each. They both offer comfort, style and quality with the character and charm of old country inns. Best Western Leigh Park is a classic Georgian country house hotel set in five acres of landscaped gardens with its own vineyard. Beeches Farmhouse B&B is a delightful C18th farmhouse sympathetically restored to its former glory which also offers four star self-catering at Pig Wig Cottages. There are two bedrooms at Great Ashley Farm and three at April Cottage B&B. There are 14 acres of stunning grounds to explore at Woolley Grange Hotel, a Jacobean manor house on the edge of the town. It has 26 rooms and award-winning childrens’ facilities, a beautiful spa and great food. On the outskirts of the town you’ll find converted barn rooms, a gypsy caravan and Shepherds’ hut at Widbrook Barns. Widbrook Grange is a Grade II Listed, 19-bedroom boutique hotel. There is self-catering accommodation at Cumberwell Country Cottages and Church Farm Country Cottages . The Farm Camp offers a glamping experience with four large bell tents. Cumberwell Park Golf Club is just outside the town set in 700 acres of beautiful parkland. Great Chalfield Manor is a restored manor house next to a contemporary small parish church. Re-live the troubled and gruesome history of Farleigh Hungerford Castle . Towards Bath, The American Museum is home to the finest collection of Americana outside of USA. Longleat is also nearby and well worth a visit if you’re staying in the area.